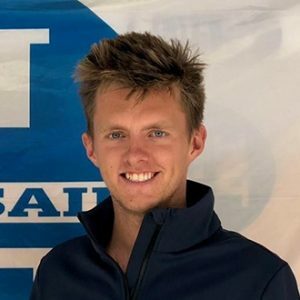 Jeremy comes from a background in One-Design sailing, having spent the last 6 years as a member of the Australian Sailing Squad competing in the Laser. During this time he has worked with some of the world’s best laser sailors and coaches including Tom Burton and Michael Blackburn. Jeremy has competed in 5 Laser World Championships, and many other Sailing World Cup events around the world. Aside from Laser sailing, Jeremy has experience in Etchells, Farr 40’s, Melges 32, Sydney 38, and J111 classes.